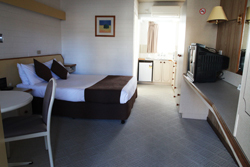 Since we have 28 rooms and each one differes slightly we are unable to guarantee that your room will be exactly the one shown in these images. 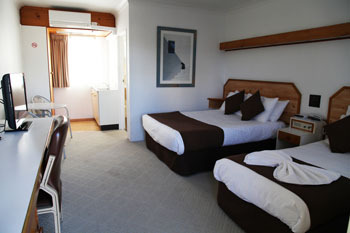 However they will give you a very good idea of what our rooms look like. 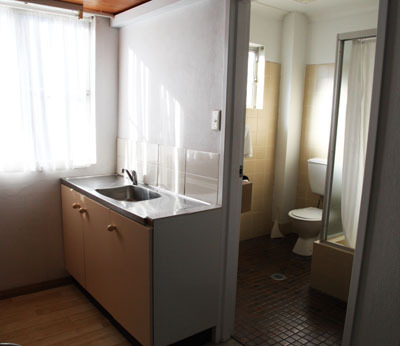 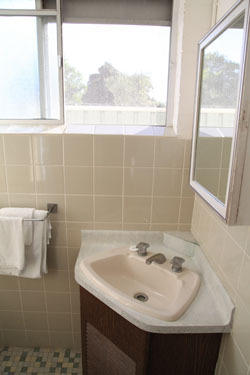 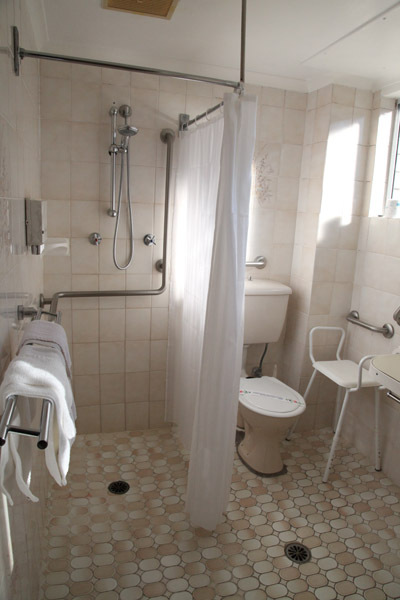 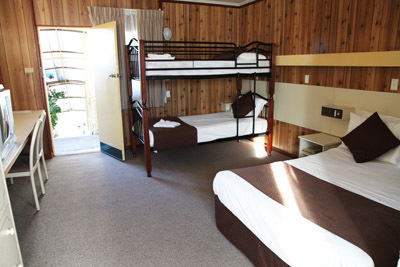 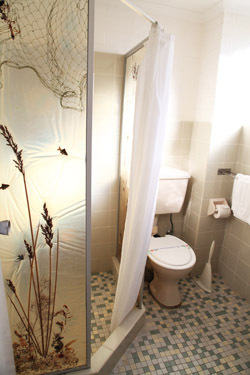 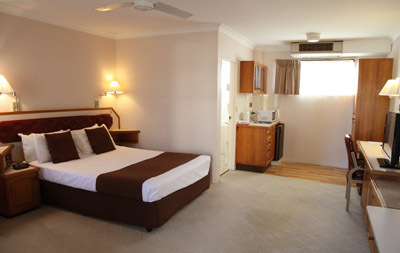 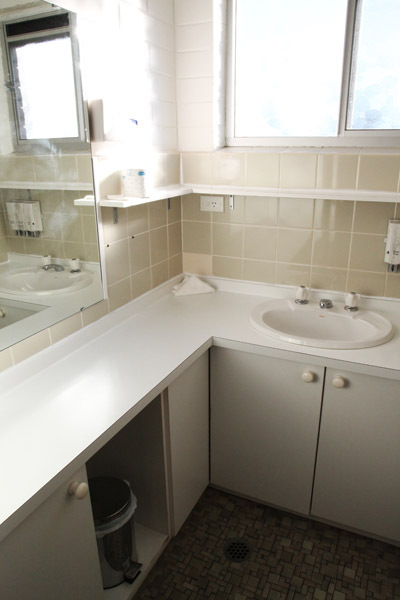 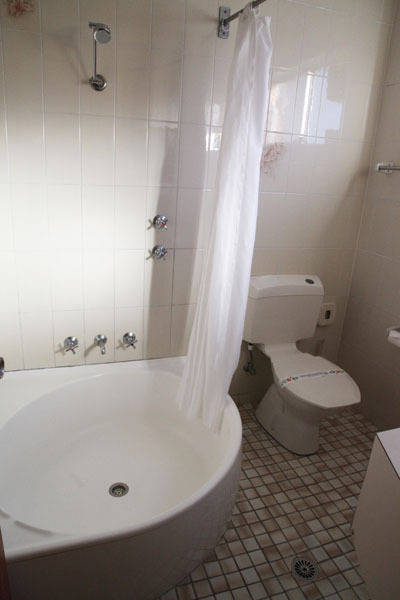 We offer comfortable, clean budget accomodation. 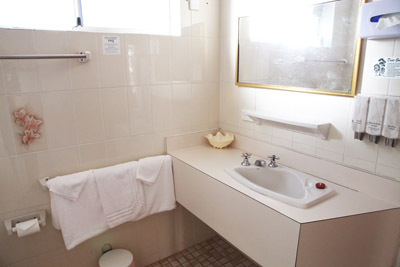 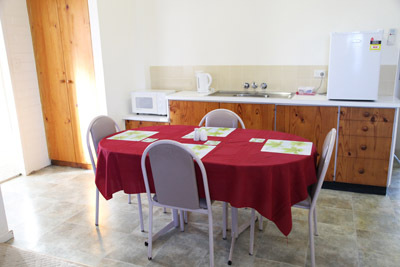 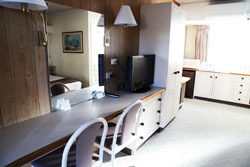 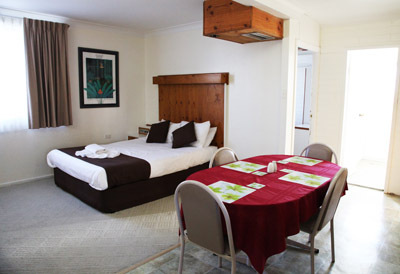 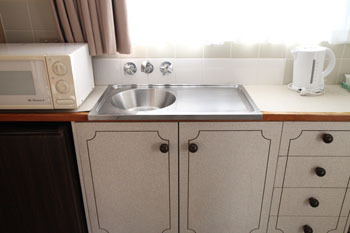 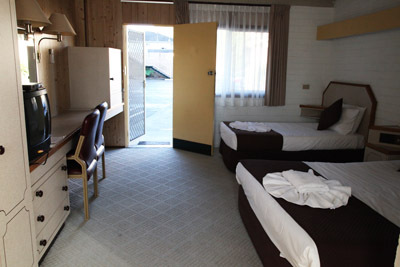 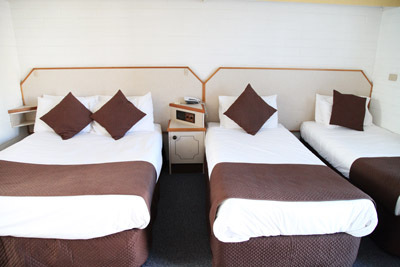 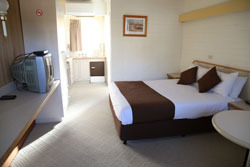 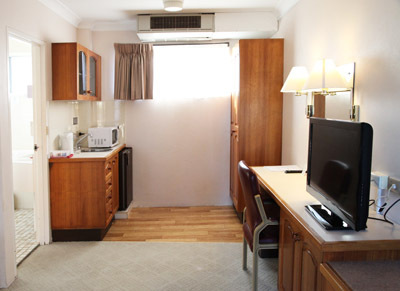 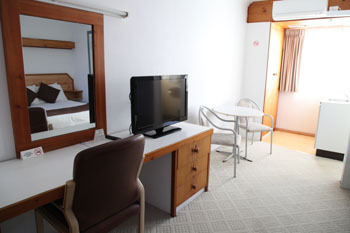 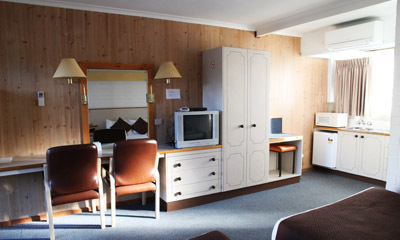 Our rooms have a microwave, kettle, TV, iron,toaster, kitchenette with bar fridge, showers and airconditioning.